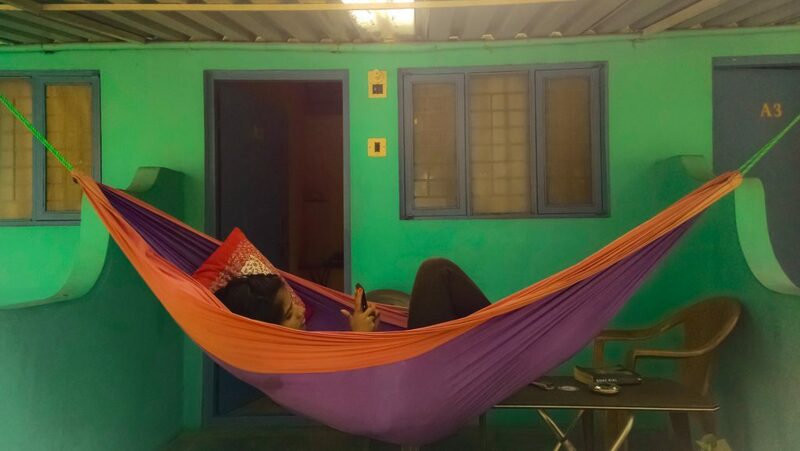 It’s difficult to explain what a trip to the ancient village of Hampi can do to you. Thanks to the smooth blend of more-than-skeletal remains of well-planned townships, stories from the past, natural mountains made of what seems like gravity-defying boulders and an easy vibe. 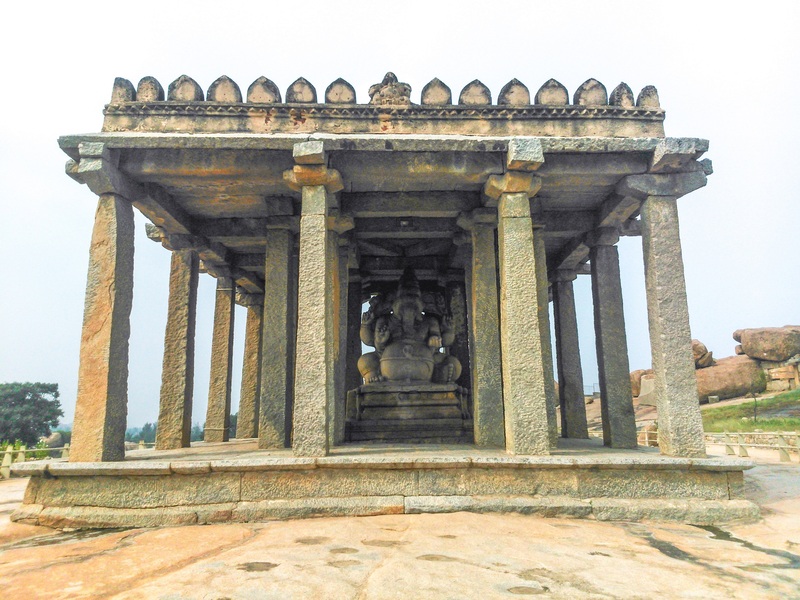 If you’re the kind of person who wouldn’t want to walk amongst remnants of a glorious kingdom that was modelled, constructed and attacked many years before you were even formed, Hampi is for you. Yes, you read that right. It for those who would love such an adventure and for those who might not opt for it too and this is exactly where Malaika and I were in November for five whole days. Ours was a budget trip which involved bus travel, on-the-spot guest house bookings after arrival (you get the picture), and it was definitely worth it. Our trip began with us almost missing our bus to Hospet because of wrong directions to the departure station but we got a li’l lucky (like an actor would in a Bollywood movie). A dear friend of ours came to our rescue and stopped the bus before it could get on the highway. We hopped on! A 15-hour bus ride later we arrived in Hospet, a town from where Hampi is most accessible. A two-minute walk from the stop we alighted was the bus depot with a number of buses lined up to get passengers to Hampi. In no time, we could feel the temperature drop as the bus advanced in the direction of our adventure land and finally, we were in Hampi! 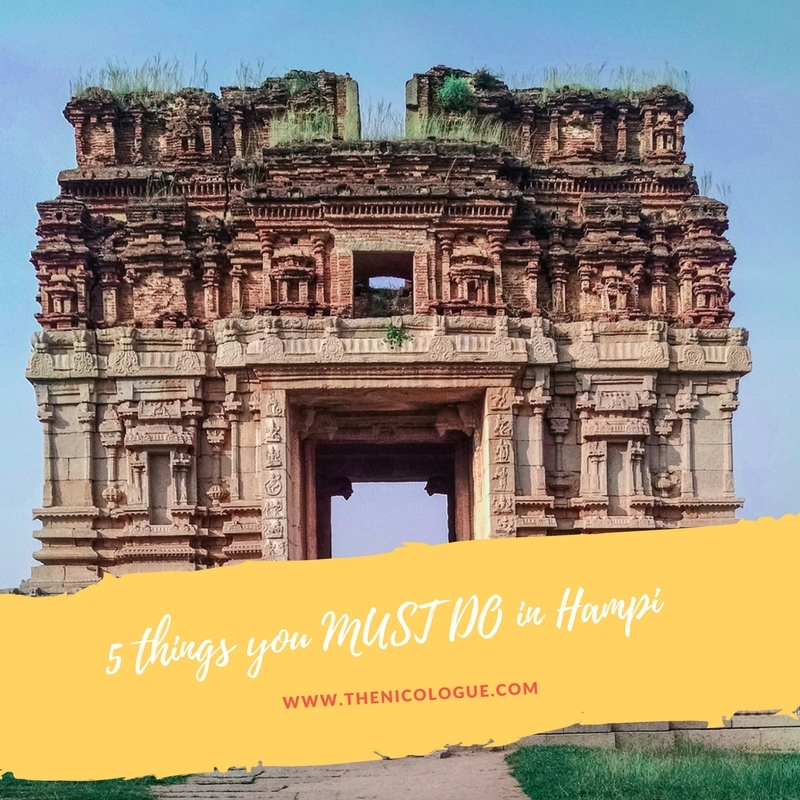 Here are 5 things you MUST DO in Hampi. Yes, you heard that right. The ‘hippie’ side of the river is known for its small guest-houses and cottages. It also has a number of cafes serving continental cuisine and food stalls serving South Indian cuisine. The Goan Corner is our personal favourite. Take off on your own and be amazed as you find your way to winding roads, temples located on hills, horses grazing in pastures, paddy fields, entire mountains made up of the gravity-defying boulders, rivers running parallel to roads and more! 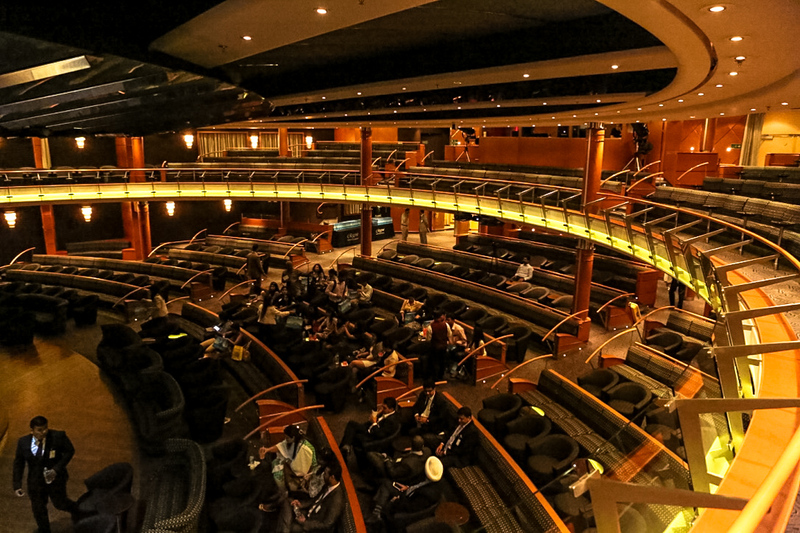 Tell us what else you discover! While you will love the laid-back attitude and charming vibe, make sure you book a guided tour either by rickshaw (tuk-tuk) or bicycles to get the true essence of Hampi’s history. 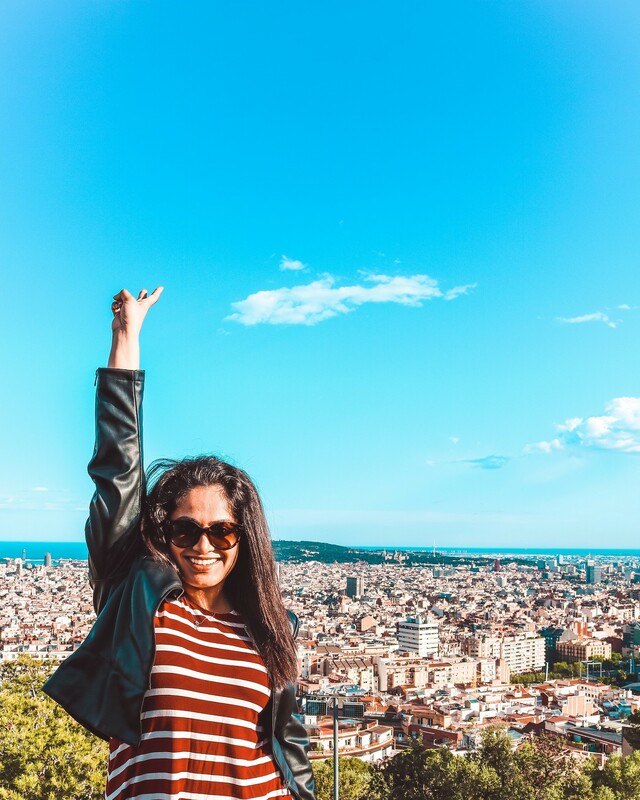 If that’s not enough, a walking tour of the nearby monuments should fuel your undying enthusiasm. 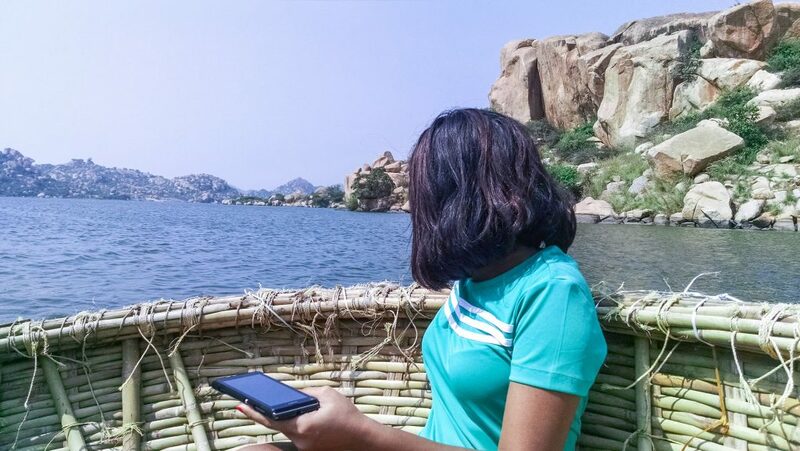 While every traveller will tell you that you should let go when you travel, we must tell you that if you don’t let go in Hampi, you will not truly have experienced it. 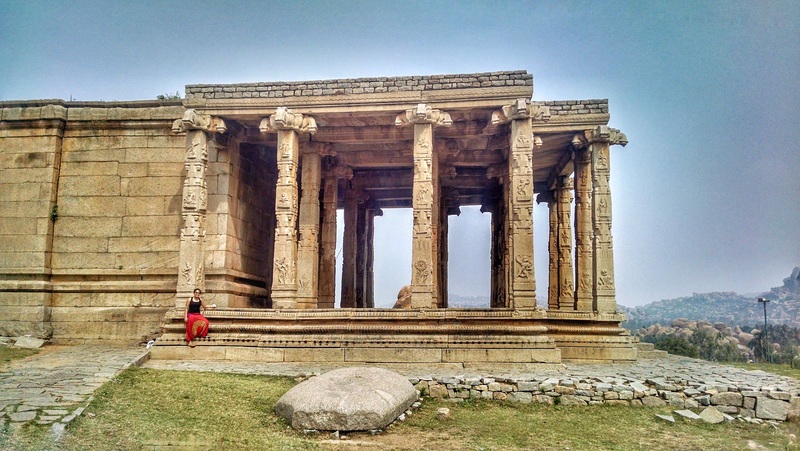 Malaika and I were two women travelling alone to this lovely land of Hampi. We met a couple of people at one of the cafes and decided to continue chilling with them on one leisurely evening. Armed with the power of 4, we decided to drive to a high point where we could see the sunset. We ended up waiting longer, having a meal with the locals and slept beneath a ceiling of constellations. We woke up and witnessed a breathtaking sunrise too! We have spoken to a number of people who have been to Hampi since and each person has a story to tell. If you opt to stay on the ‘hippie’ side of the river, you will have to keep crossing the river whenever you need to come to the market or when you choose to explore the ancient towns. This is where you will get a chance to ride in a coracle. (A coracle is a lightweight, bowl-shaped boat) If you’d like some extended time to ponder and encounter an eerie yet peaceful silence, go for a coracle ride at Lake Sanapur. 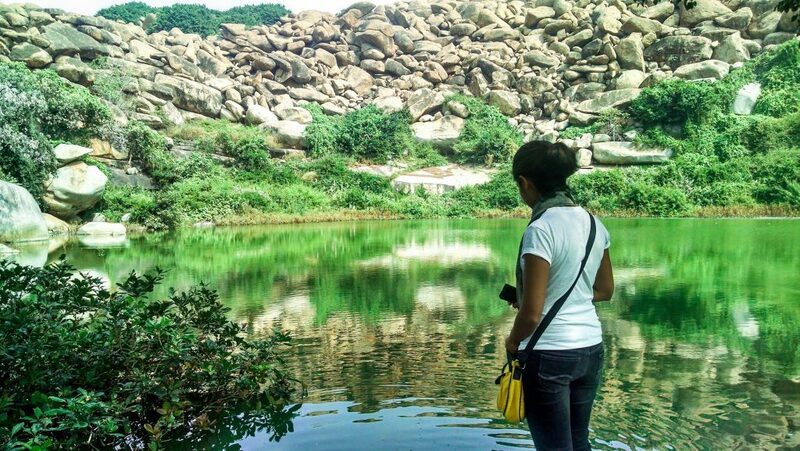 If you’re looking for more things to do in Hampi, let me know. I could work on another Hampi blog! 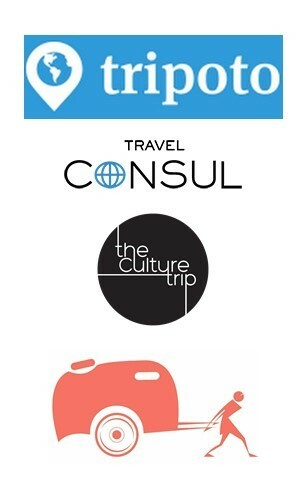 Also, let me know if you’d like an ideal Hampi itinerary. Note: Hampi is a little town in Karnataka, India. 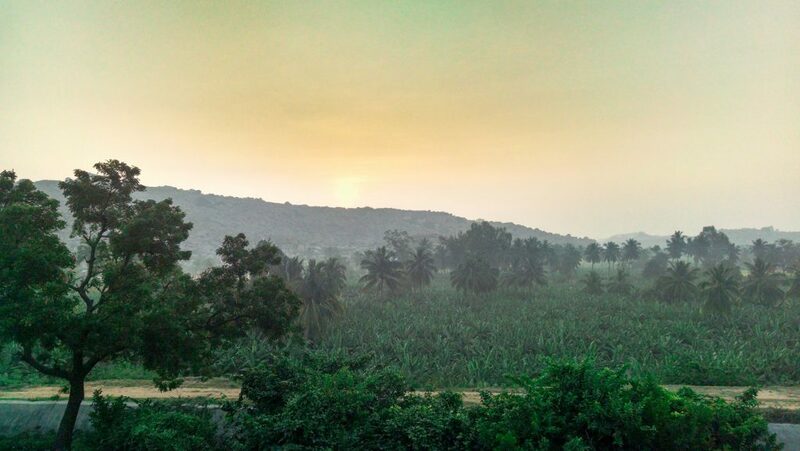 We travelled to Hospet, a mini-city close to Hampi from Mumbai.